The Nike F.C. 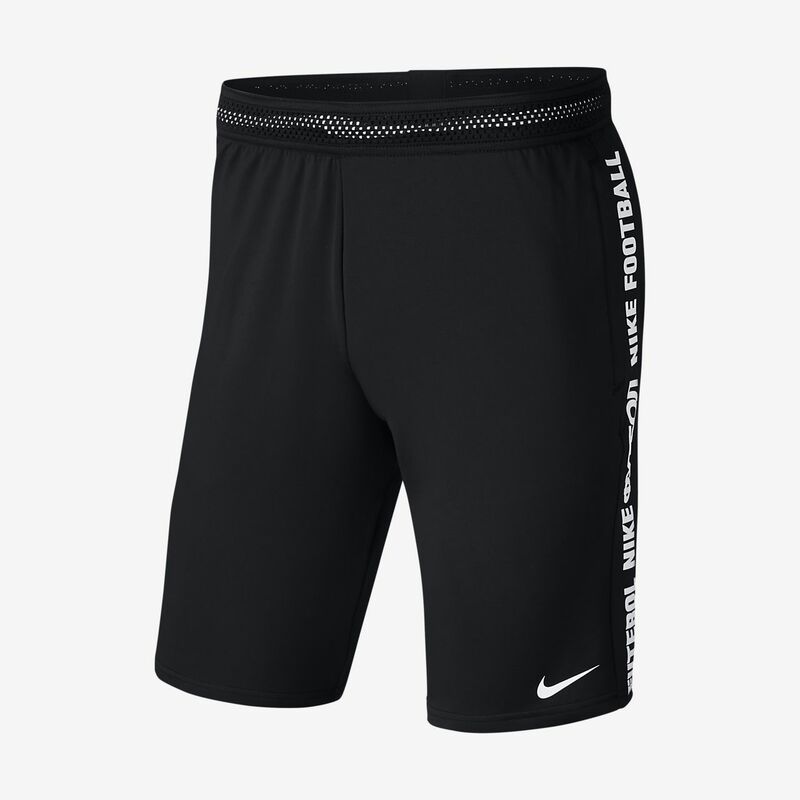 Men's Football Shorts feature stretchy fabric with Dri-FIT Technology and a breathable mesh waistband to help you stay dry and comfortable. Zip pockets give you a place to store your gear. The side stripes say "Nike Football" in multiple languages as a nod to the global football community. The Nike F.C. Men&apos;s Football Shorts feature stretchy fabric with Dri-FIT Technology and a breathable mesh waistband to help you stay dry and comfortable. Zip pockets give you a place to store your gear. The side stripes say "Nike Football" in multiple languages as a nod to the global football community.